In 2015, Wimbledon Choral Society celebrated its 100th anniversary with a performance of Brahms' Ein deutsches Requiem to a 2000-strong audience in the Royal Festival Hall. The success of that concert enabled WCS to commission a substantial new work to mark its 100 years in existence. 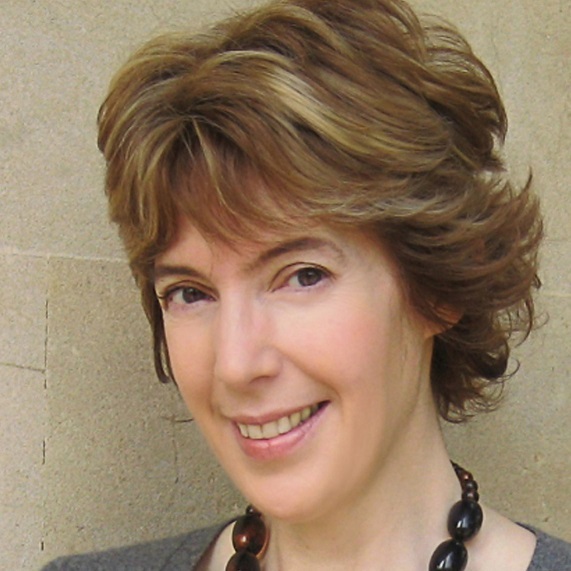 A small team was put together to research and assess the current crop of outstanding British composers and Cecilia McDowall was awarded the commission. Tuesday 7th May 2019 in the splendid Royal Festival Hall will see the world premiere of her largest scale choral work to date, the Da Vinci Requiem, almost 500 years to the day since the death of Leonardo da Vinci on 2nd May 1519. "I have brought my chosen Latin texts for this Requiem together with extracts from the Leonardo da Vinci Notebooks, editions of which have been in my family for over 70 years. Leonardo da Vinci’s extraordinary philosophical writings cast reflective and penetrating insights into the nature of mortality and all that it encompasses." There is now increasing interest in the significance of 2019 as the 500th anniversary of the death of Leonardo da Vinci. For example, The Royal Collection is showcasing many of da Vinci's greatest drawings between February and early May 2019 in 12 locations across the UK, followed by over 200 drawings being displayed in the Queen's Gallery in London and also the Queen's Gallery in Edinburgh. Click here for further details. WCS was clearly ahead of the game when it discussed the theme with Cecilia McDowall a few years ago. In the video clip below, Cecilia talks to WCS' Damian O'Malley about her inspiration for writing the Da Vinci Requiem. Martin James Bartlett (b. 1996) won the prestigious title of BBC Young Musician of the Year 2014, having narrowly missed out in the same competition two years earlier, and WCS is delighted to welcome him to play Ravel's ravishing Piano Concerto in G as part of this concert programme. Martin began his piano studies at the Royal College of Music Junior Department when he was 8 years of age, and then five years later at the Purcell School. He returned to the Royal College of Music for his undergraduate studies, notably as a coveted Foundation Scholar. Martin also previously studied the bassoon and the recorder, achieving Grade 8 Distinction on all three instruments by the age of 12. 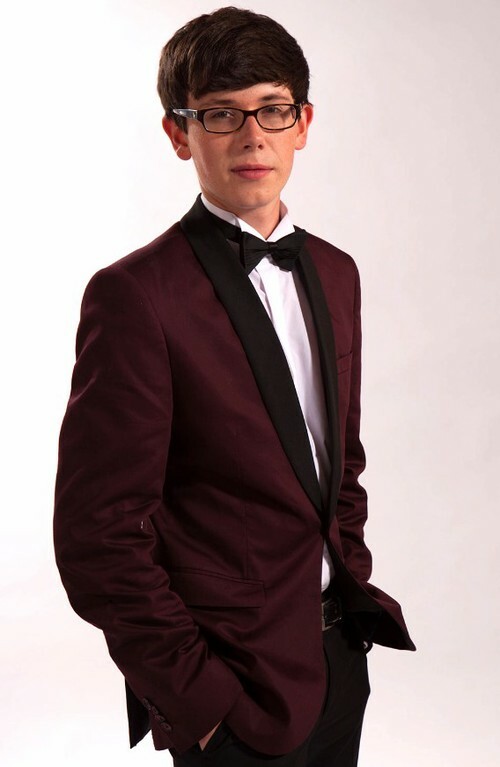 Following his triumph at the BBC YMOY, Martin made his debut at the BBC Proms, performing Gershwin’s Rhapsody in Blue with the Ulster Orchestra as part of the “Last Night” celebrations, and being one of the youngest-ever soloists to make such a debut. Of his concerto, Maurice Ravel wrote "The G-major Concerto took two years of work, you know. The opening theme came to me on a train between Oxford and London. But the initial idea is nothing. The work of chiseling then began. We've gone past the days when the composer was thought of as being struck by inspiration, feverishly scribbling down his thoughts on a scrap of paper. Writing music is seventy-five percent an intellectual activity." The work is in three movements with the highly-charged and frenetic Presto finishing off a work infused deeply with jazz idioms and harmonies. To complete the evening's programme, the opening work is Ralph Vaughan Williams' Five Mystical Songs, the composer having been the Society's President from 1946-1958. 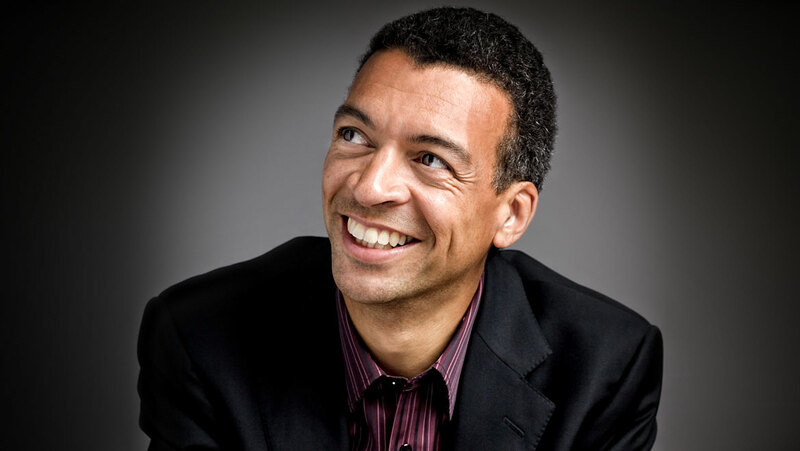 Wimbledon Choral Society is delighted to be working with the Philharmonia Orchestra and soloist Roderick Williams (winner of the Singer of the Year Award in the 2016 Royal Philharmonic Society Awards and awarded the OBE for services to music in June 2017) and soprano Kate Royal.